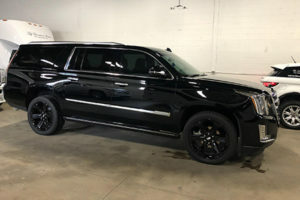 A Dream Limousine and Sedan has been in business for over 18 years and have grown to be one the most trusted sources of luxury transportation in and around metro Detroit. We are committed to making your event a truly memorable one. Going to see Bob Seger in concert? 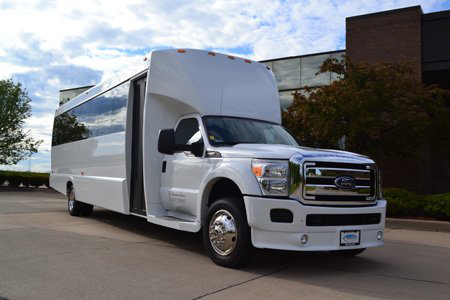 Rent the 12-Passenger Party Bus for the first 6-hours, for only $400! for the honeymoon, we will make your special day a memorable one. 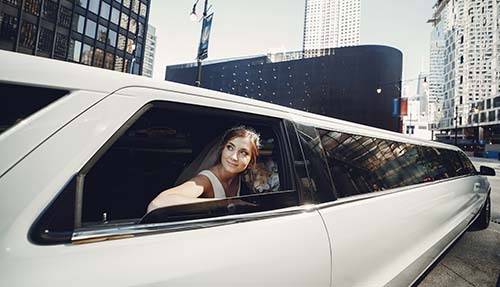 A Dream Limousine and Sedan offers professional transportation for all your special event and everyday transportation needs, such as: weddings, dances, birthdays, bachelorette parties, and local chauffeuring. 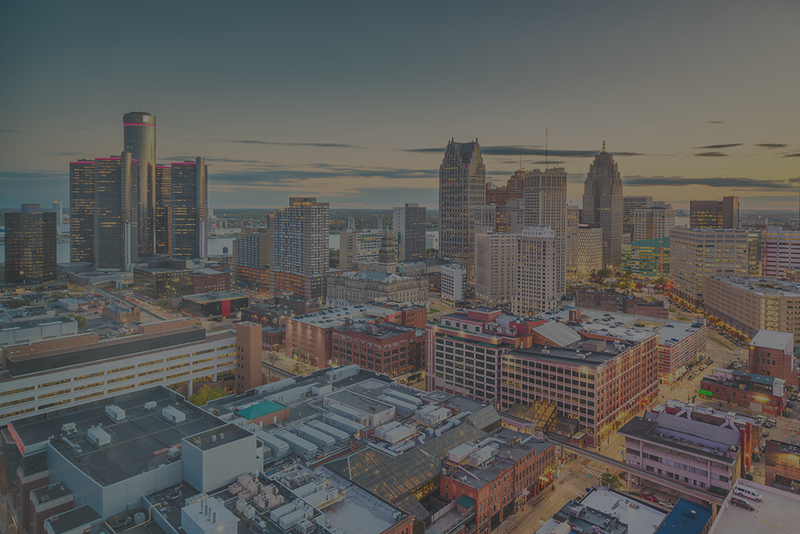 We proudly serve Novi, Northville, Ann Arbor, Detroit, Sterling Heights, Royal Oak, Livonia, Canton, Westland, and the surrounding areas in Southeast Michigan. 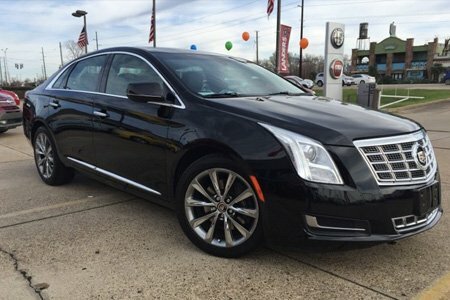 A Dream Limousine and Sedan has the most top of the line fleet in Southeast Michigan. We can accommodate up to 45 people. Great for all events, such as: weddings, homecoming, and night out parties. 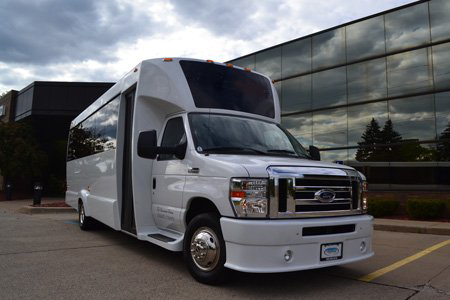 Take an exciting 4 to 5 hour tour of the Motor City in any of our luxurious party buses. 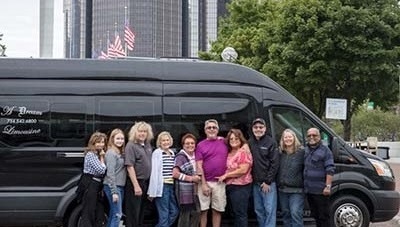 The Luxury Guided Tours of Detroit can accommodate 8-45 people and can be customized by the interests of the group. 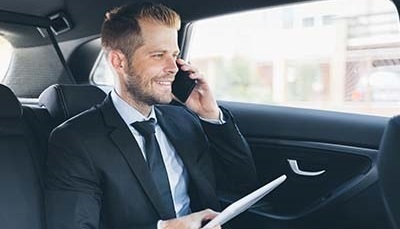 With A Dream Limousine and Sedan, you won't have to worry about parking or traffic dilemmas. We'll provide door-to-door transportation service, getting you to where you need to be stress free and on-time. 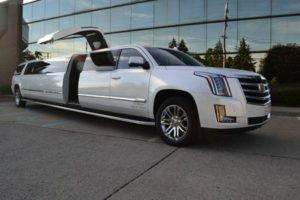 A Dream Limousine and Sedan has been serving the metro Detroit area for over 18 years. 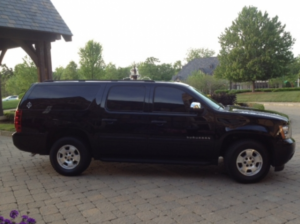 Over the years, we have grown to be one the most trusted sources of luxury transportation in Southeast Michigan. 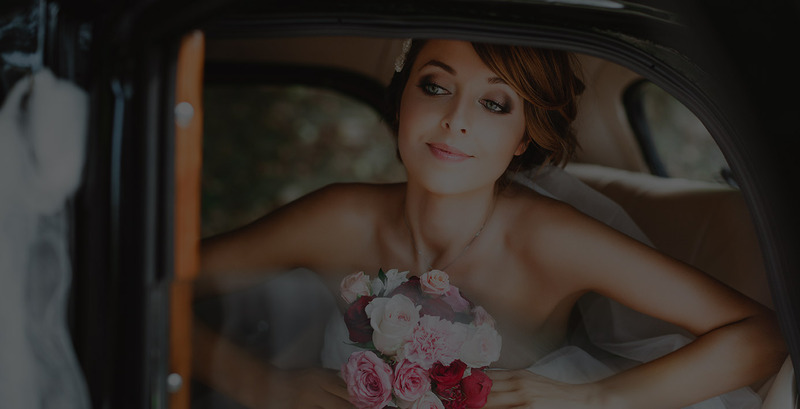 Our team provides professional chauffeured limousine transportation for any occasion, such as: weddings, homecoming, prom, bachelor / bachelorette parties, and birthdays. We have the most top of the line fleet in Southeast Michigan. 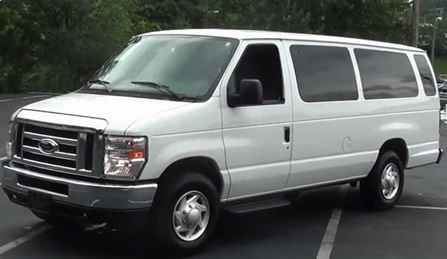 All of our vehicles are newer models; always clean, in pristine shape, and serviced so that your event can be a memorable one. 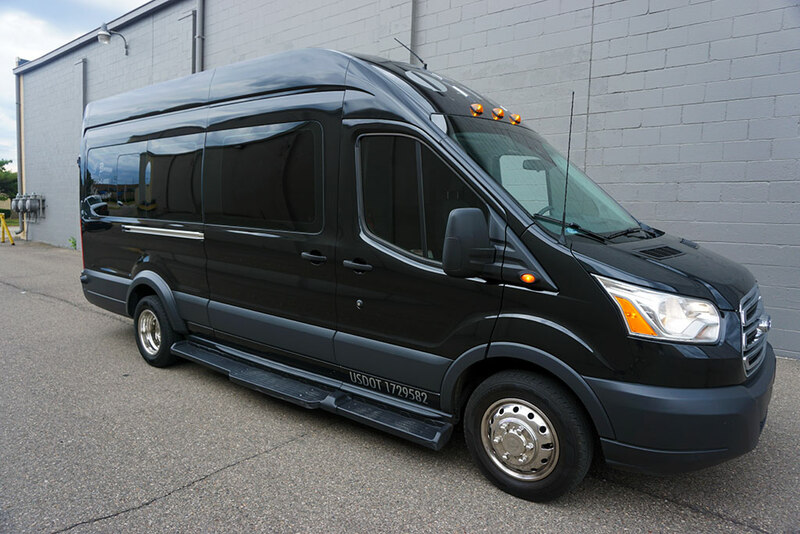 Our party buses, limousines, and sedans can accommodate up to 45 people, and are priced competitively. 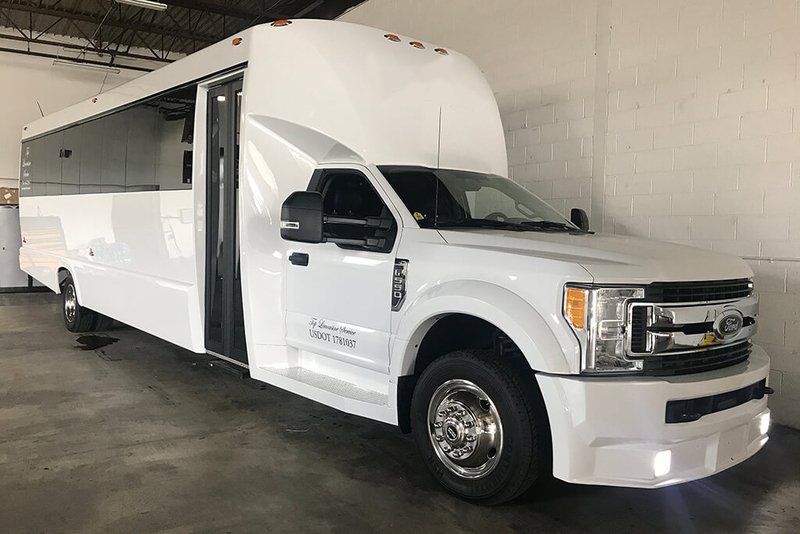 All of our vehicles are registered and safety inspected annually by the State Of Michigan and are licensed and insured as mandated by the State. Our drivers are certified and monitored by the State 24 hours a day as well. We maintain the highest standards with respect to our vehicles and drivers to ensure the best service to our valued clients. Because we have paid close attention to our clients needs over the past decade, we have been able to tailor some pretty unique programs that are geared toward the client, and making their experience with us A Dream from the initial contact. We are committed to making your event a truly memorable one. 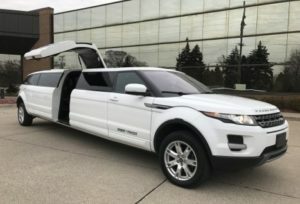 A Dream Limousine and Sedan has been in business for over 18 years and have grown to be one the most trusted sources of luxury transportation in and around metro Detroit. We are committed to making your event truly memorable. Be the first to receive exclusive discounts and offers from A Dream Limousine and Sedan.